During a regular Sunday Mass, children (kindergarten up to grade 5*) are invited to attend a separate liturgy based on the Gospel of the day. An adult leader from St. Raymond’s Parish animates these sessions. The children listen to the Word of God, and discuss how it relates to their daily lives. Prayer, colouring activities and paper and pencil activities are also included. There is no “sign-up” or fee, and attendance varies from week to week. 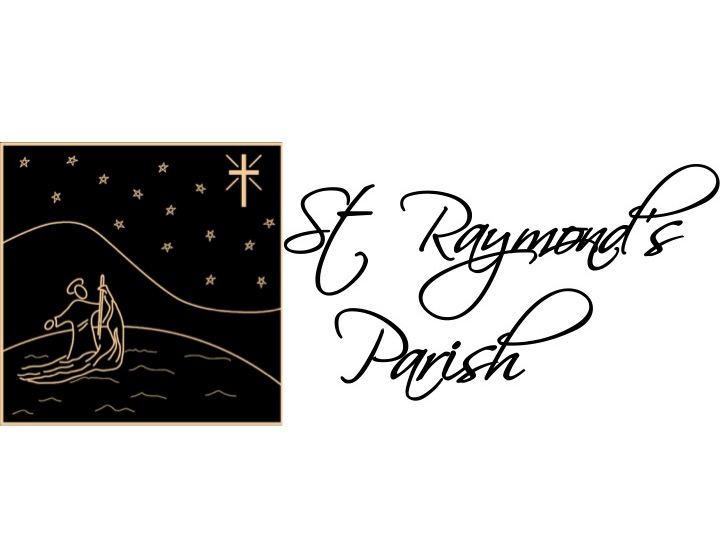 Pour les services en français, veuillez vous diriger sur la page de la Paroisse La Nativité de la Sainte-Vierge, qui est la paroisse francophone qui dessert le même territoire que Saint-Raymond.